I wanted to wish everyone a happy holiday season and send out best wishes for 2019! As usual, I’ll spend Christmas Eve with my parents here, and then they will drive to my brother’s place on Christmas Day. My brother and his family usually come up to spend New Year’s Eve here with us. My Dad’s arm is still healing, and he does not need to wear his sling and bulky brace anymore. He still can’t use the arm for much, but he’s working in PT to regain strength and flexibility. I’m enjoying my first holiday season without orders in many years. I helped decorate gingerbread cookies during one of Mom’s cookie baking sessions, and I went out to do a little shopping (usually I only buy online). Looking back on the year, I didn’t accomplish as much as I had hoped, but I’m slowly catching up on my To Do List of things that didn’t get done while running SSS. It’s really nice to have my lab room turned back into an all-purpose work room. I want to switch my blog over to the new theme and format early next year (it has been 80% ready for months and I need to finish). I’m continuing to talk with people about buying SSS. 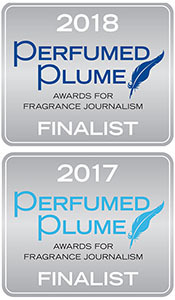 It takes a special person to jump in and run an artisan perfume brand, and I’m still hoping to make the right match. I appreciate still feeling like part of the fragrance community after my run with SSS; it’s wonderful to have an online group with so many shared interests. I hope you all have lovely holiday celebrations with friends and family! I know a bit of your stress at Advent and Christmas time because of my church choir activities. This year, due to other personal issues, I decided to sit out from choir. Even though I still have other responsibilities keeping me busy, I feel a huge load off of my shoulders and much more relaxed. 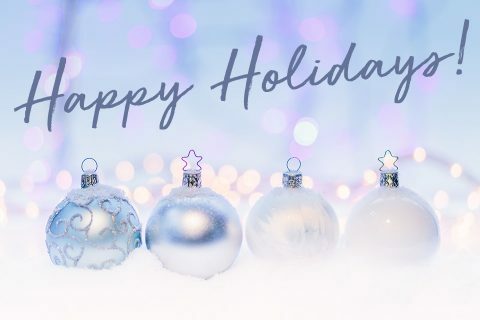 Warmest Holiday wishes to your family! Thanks, Ann! That must have been a hard decision (know you love the choir), but glad that is helping you feel less stressed this holiday season. Hope you and your family have a wonderful Christmas!! Happy Holidays, Laurie! I am glad to hear that you finally have the time to truly enjoy them without the stress of running the business. I am sure when the right person comes along to take over you will know it. Wishing you and yours a blessed and healthy new year!!! Thanks so much, Brie! Best wishes to you and your family too!